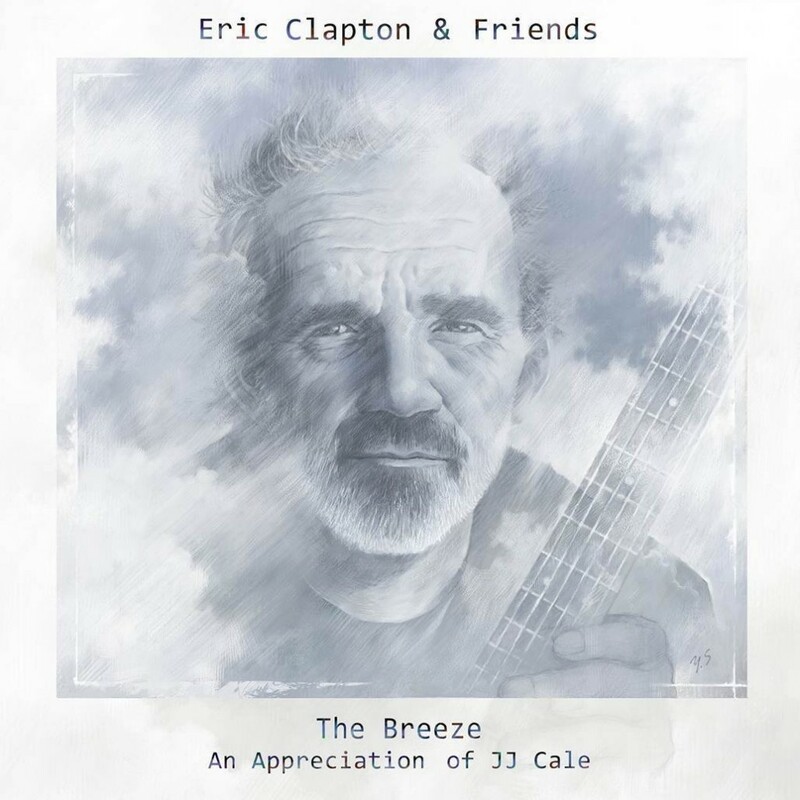 Posted on December 15, 2014, in 2010-2016, FlinterFiles Song Archive and tagged 2014, album, best of 2014, call me the breeze, don white, eric clapton, eric clapton & friends, FlinterFiles Song Archive, jj cale, John Mayer, mark knopfler, Music, number 1, tennies, tom petty, tribute, willie nelson. Bookmark the permalink. Leave a comment.